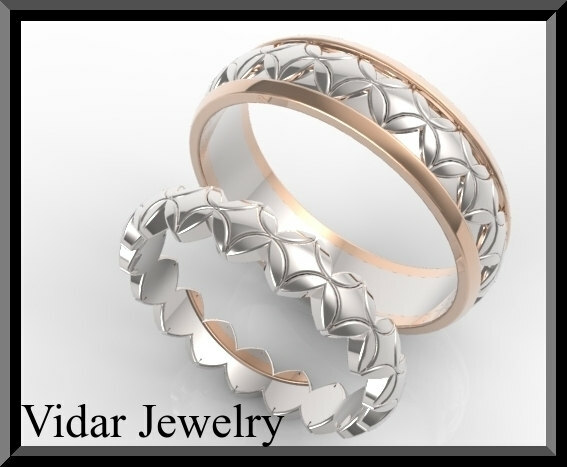 Welcome to Vidar Jewelry by roi avidar! 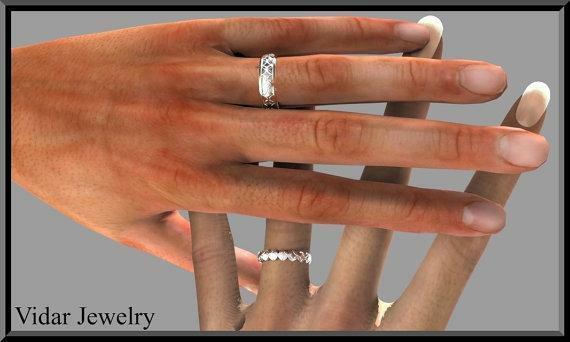 specializing in custom diamond & gemstone, engagement rings & wedding ring sets. 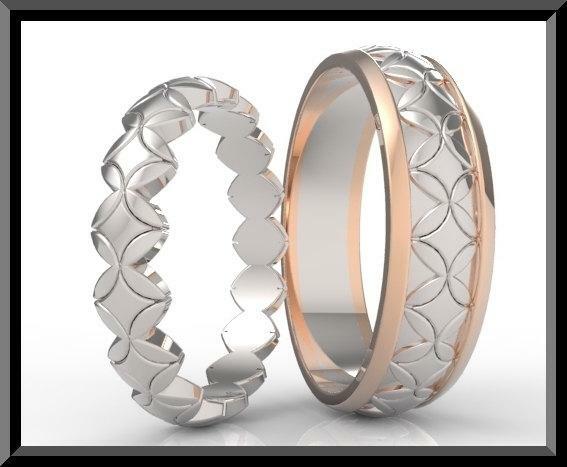 Unite your hearts forever with this stunning His and Hers Two Tone Wedding Bands Set.What girl could say no to a beauty like this! metal/weight/detail:14K White/Yellow gold about 6.5Gr. metal/weight/detail:14K White/Yellow gold about 3.5Gr. 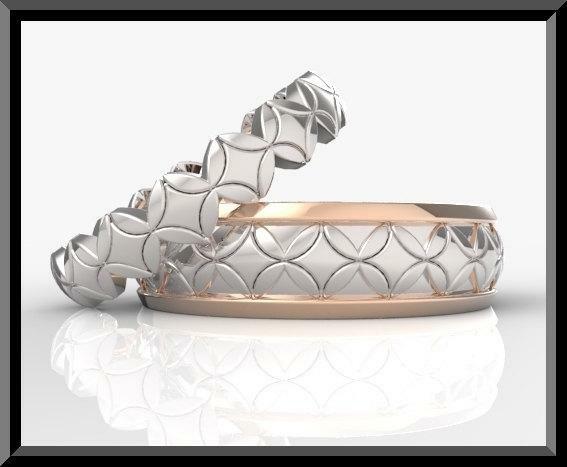 At checkout specify Yellow or White Gold. Ask for different karat pricing.